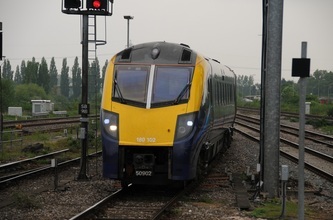 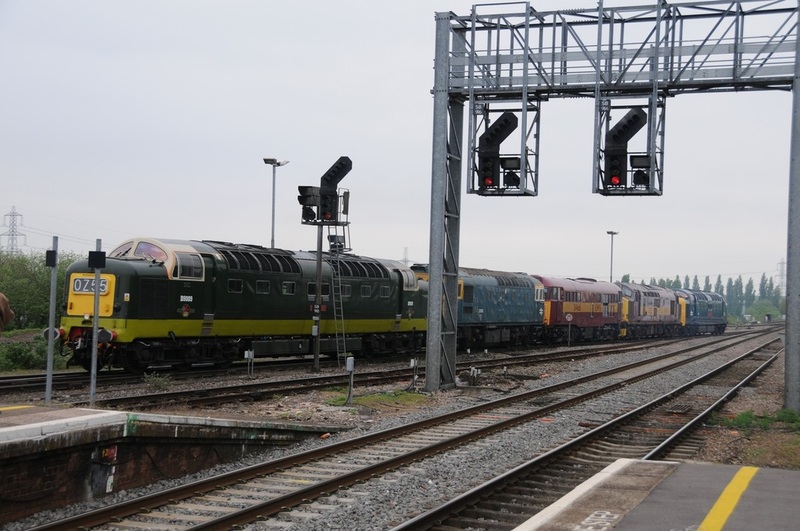 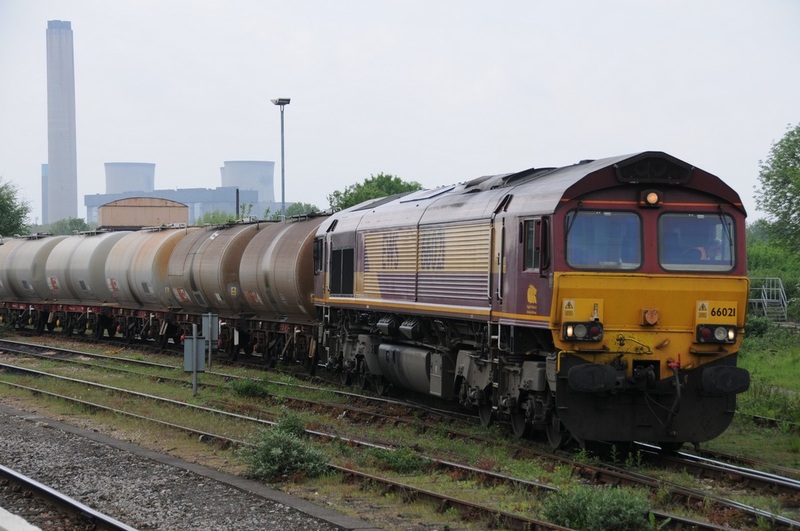 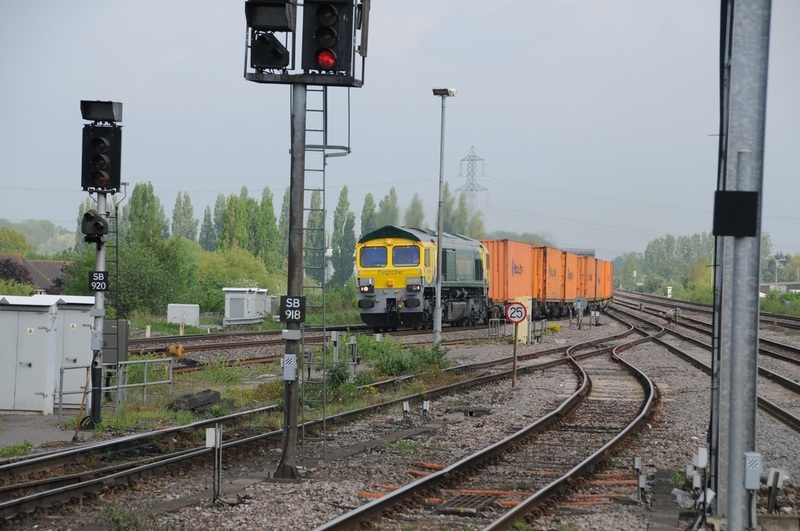 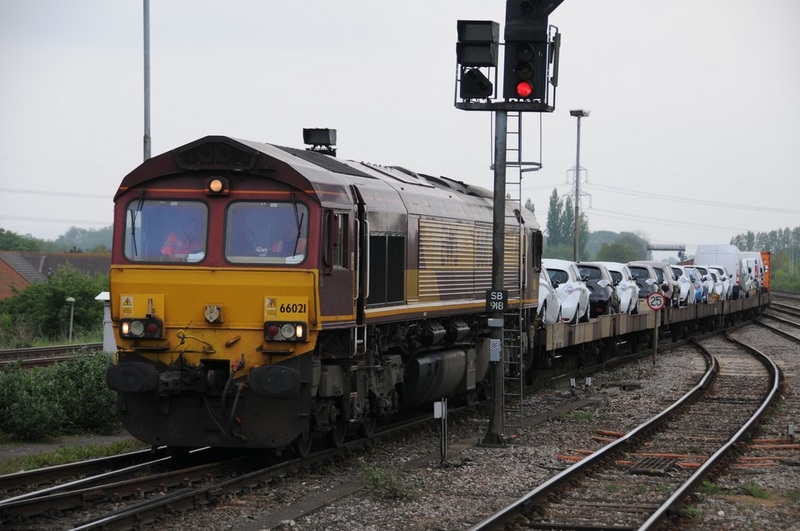 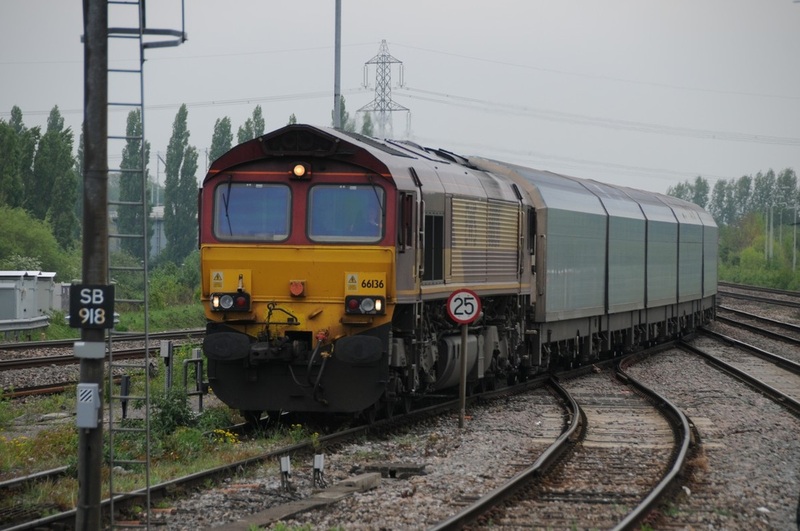 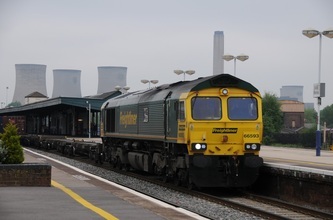 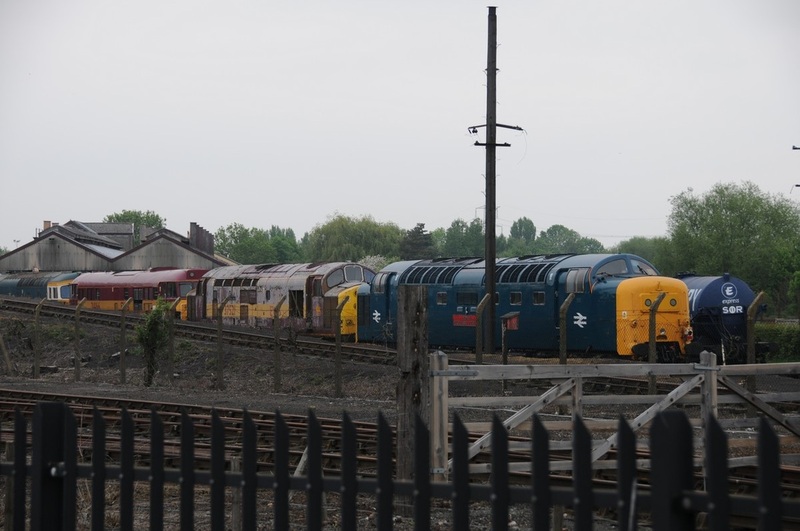 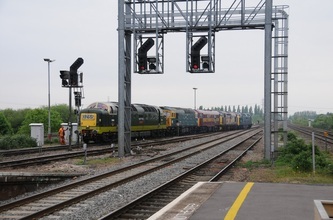 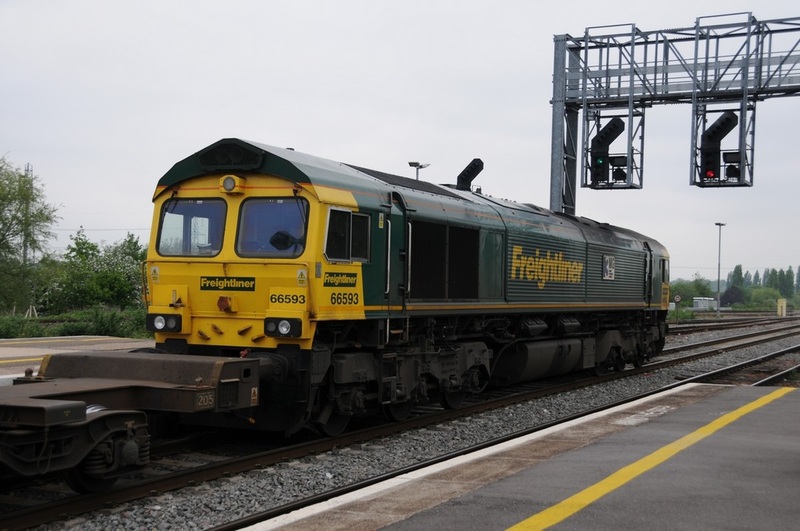 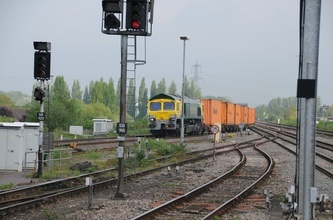 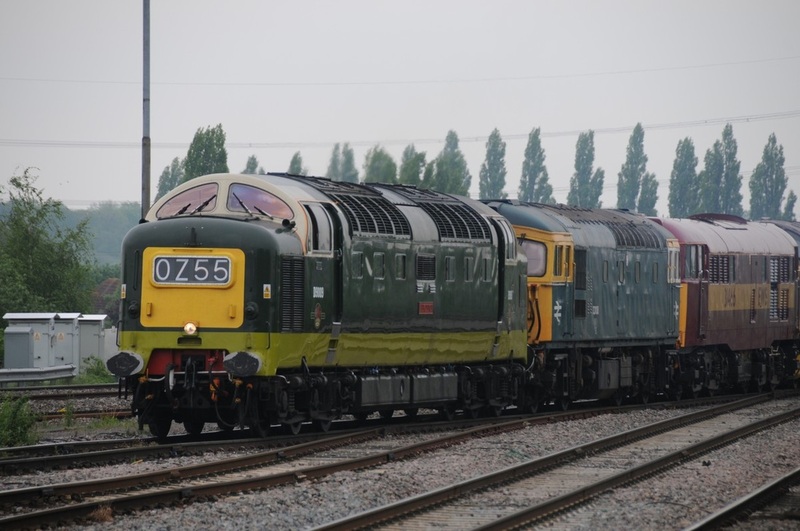 A collection of photographs taken at Didcot Parkway Station when I visited there for the arrival of the Diesel Convoy 0Z55 to Didcot Railway Centre from Swanage Railway. 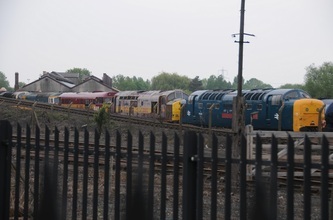 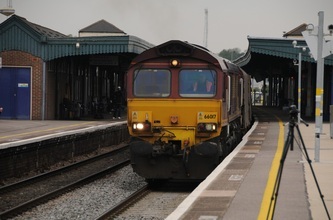 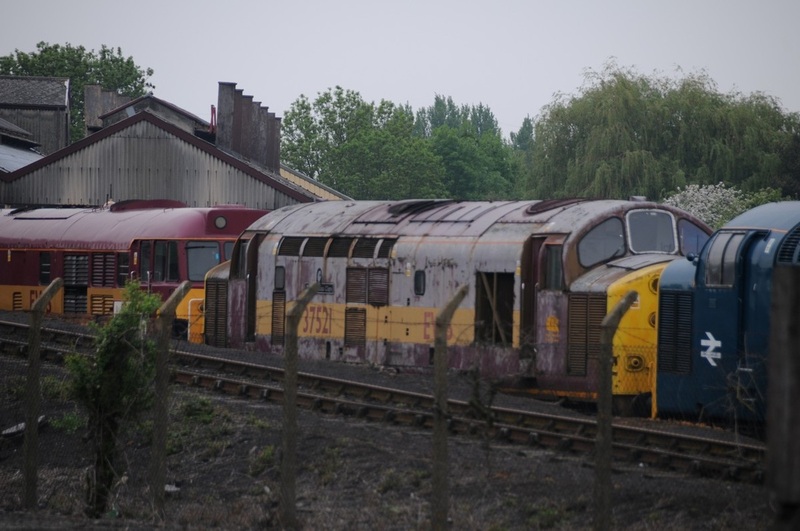 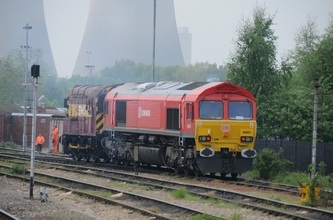 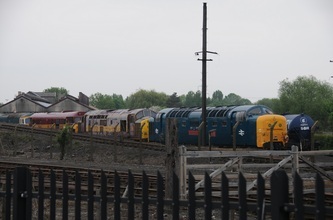 This consisted of 55009 hauling 33108, 31466, 37521 & 55019. Other workings around the station were photographed during my stay there. 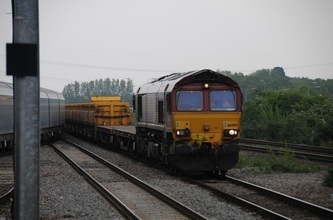 Tuesday 21st.May 2013. 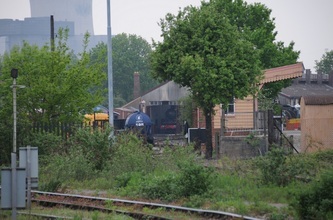 (17 Photos).